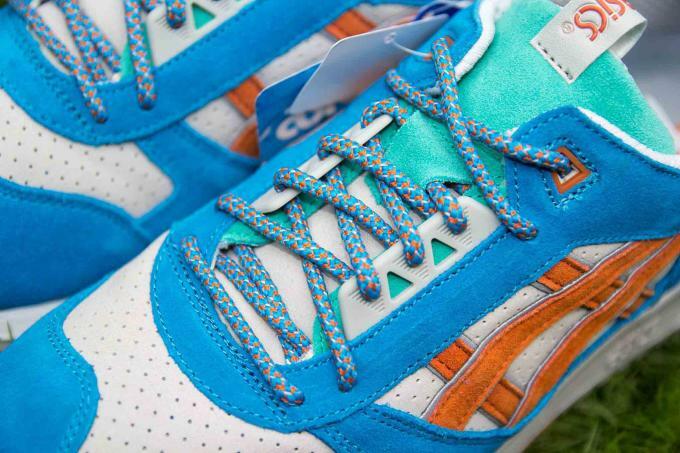 Although Patta didn&apos;t have a chance to join in on the Gel-Lyte III 25th anniversary fun, it looks like the Dutch store has another ASICS banger on its hands. 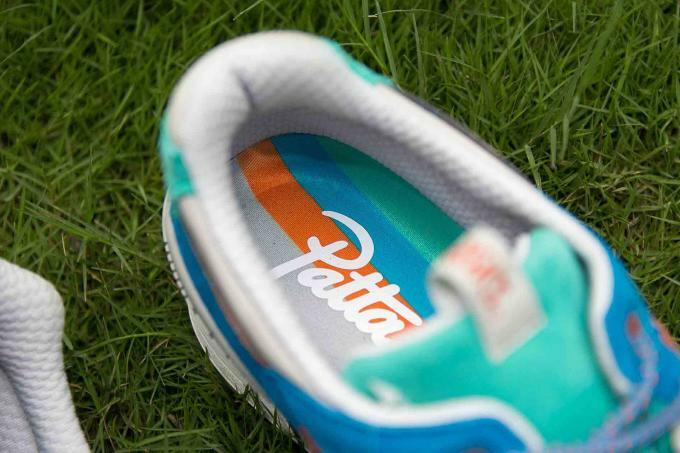 Shifting its focus to the Gel Respector silhouette, this collab is just the sort of thing we&apos;ve come to expect from Patta. It blends a tasteful combo of soft blue, orange, and turquoise over a light grey base. Matching rope laces and a white and grey midsole complete the palette, while co-branding appears at the heels. 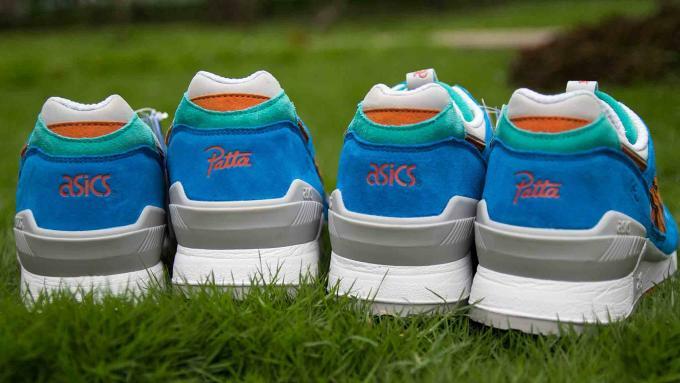 As you may remember, Patta&apos;s no stranger to ASICS collaborations. 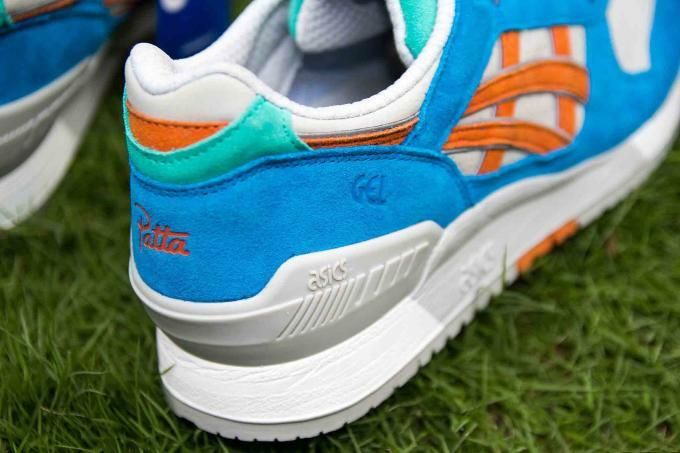 In fact, it was the very first shop to create its own Gel-Lyte III colorway in 2007, one that has gone on to gain grail status amongst runner heads. There&apos;s no confirmed details for these yet, but assuming they don&apos;t drop this month, they&apos;re already looking like a great way to kick off 2016. We did come across a sample pair on K&apos;lekt that mentions "Albert Heijn," the Netherlands&apos; largest supermarket chain, so that may be a hint at the inspiration here.